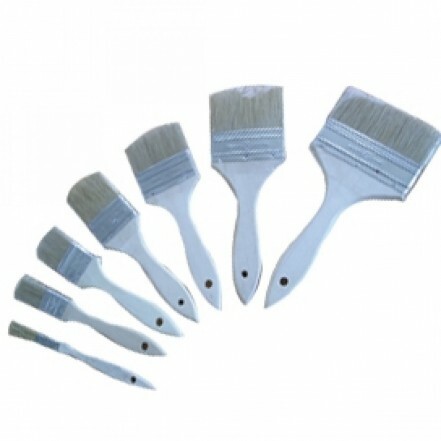 Paint Brush Laminating/Anti Fouling Brush Budget 4"
Home » Paint Brush Laminating/Anti Fouling Brush Budget 4"
Unpainted wooden handle brushes with white bristles. Ideal for laminating or antifouling. Use once and throw away.